« Previous: Maxx Moses… Change is not the Enemy… but you mind may be! 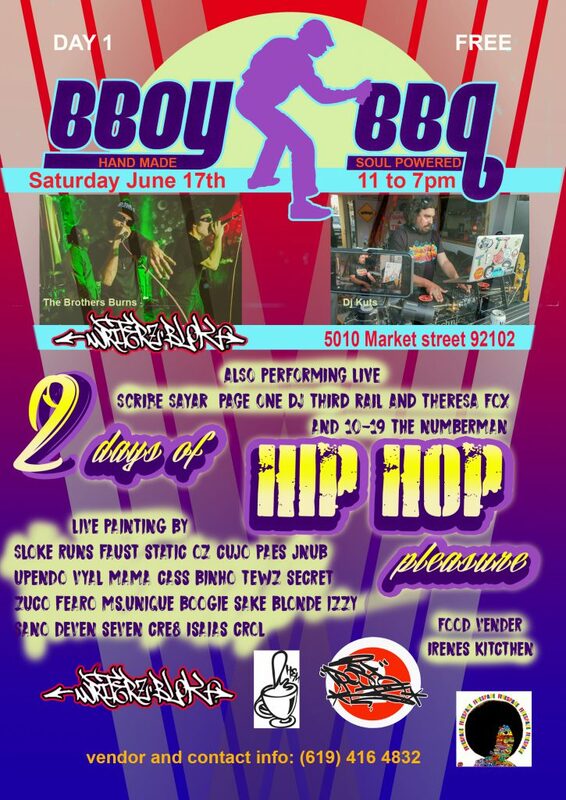 As we are quickening through the age of Artificial Intelligence it’s nice to experience the realness of an event that speaks to the heart, soul and backbone of what AMERICAN STREET CULTURE has built and the world embraces, HIP HOP! Join us this Saturday and Sunday. 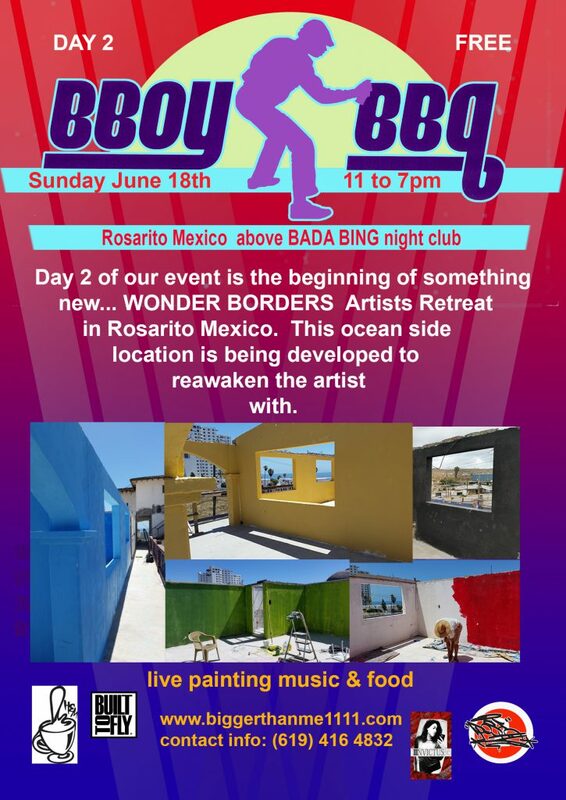 The 2nd day of this event is the beginning of something new… WONDER BORDERS Artist Retreat in Rosarito Mexico. This ocean side location is designed to reawaken the artist within. Join us! Update is tagged art and culture, community, education, EVENTS, graffiti, international art, painting, travel, workshops.